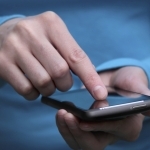 The app can help patients with mood disorders track their daily mood. 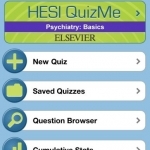 A user review of the HESI QuizMe app for iPhone by a medical student in Psychiatry. 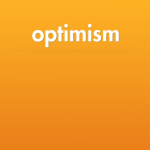 Identifies the key areas of achievement and weakness in this app – including descriptions of usability, content, layout and navigation.